A Yale education is not a narrow path that students follow from Point A to Point Z. By nurturing this spirit of inquiry, Yale aims to prepare global citizens who are instilled with a life-long love of learning. Yale College provides a liberal arts education that fosters intellectual curiosity, independent thinking, and leadership skills. Our advanced degree programs are close-knit communities with access to vast resources. 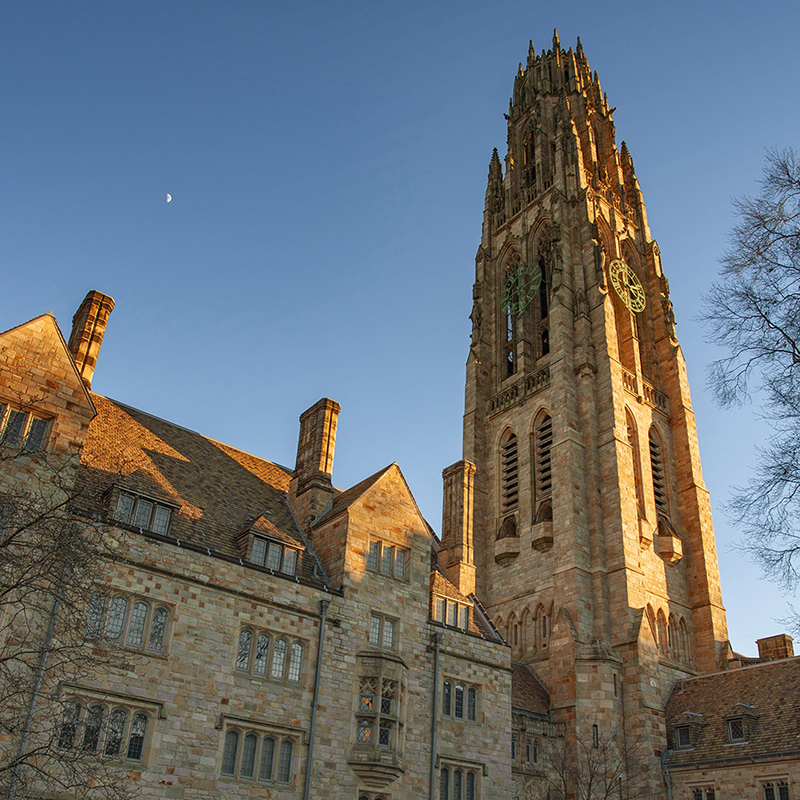 Yale has well over 100 departments and programs in a wide range of disciplines. People come from afar to study here, and our students learn and grow through international travel. Yale provides educational opportunities year-round. Learn about our summer offerings. Explore the diverse programs available here for non-matriculating students. Step inside a virtual Yale classroom and learn from some of our most renowned faculty members. View key dates for Yale College and the graduate and professional schools.